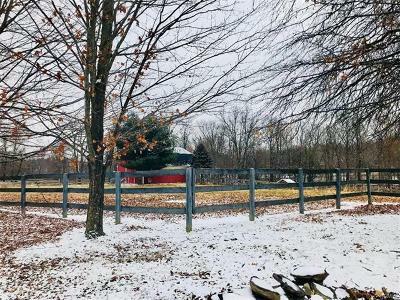 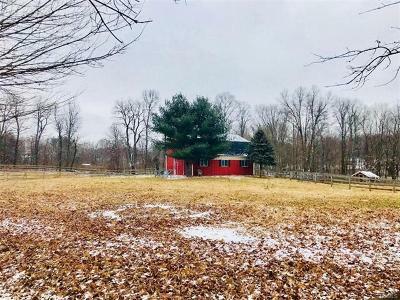 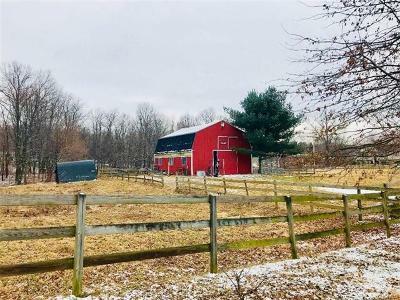 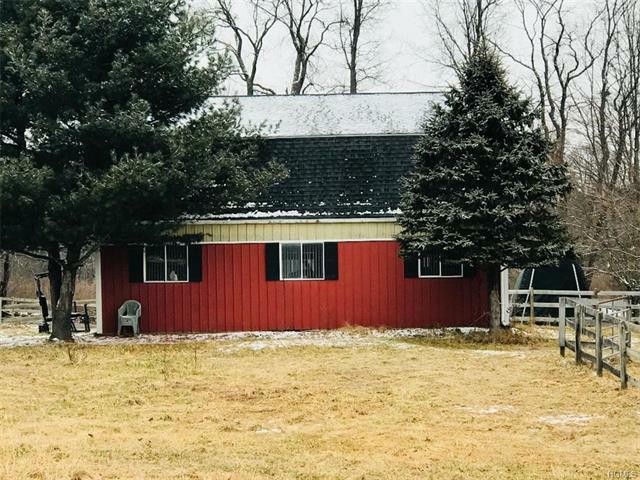 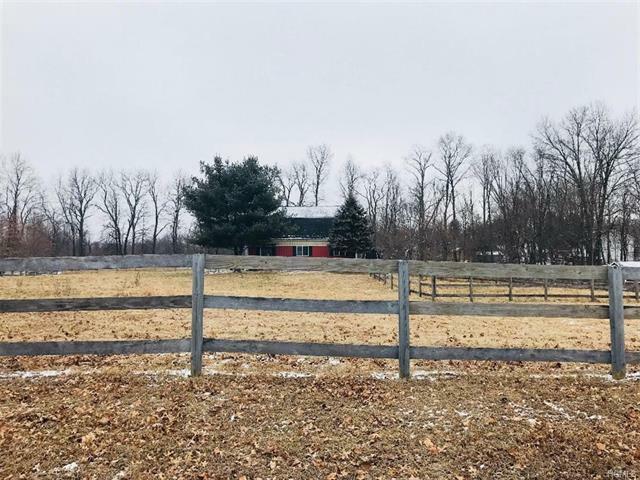 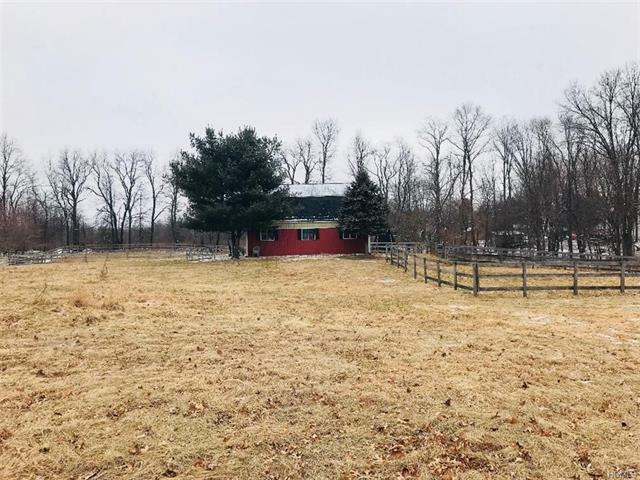 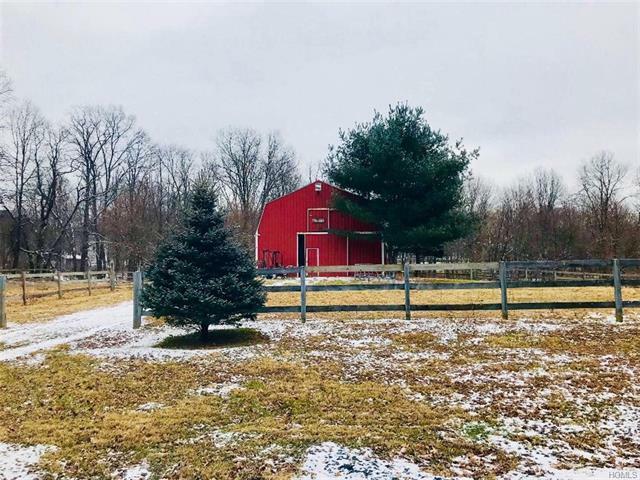 THREE ACRES WITH BARN & POND - Fabulous opportunity to build a beautiful home in the Wallkill School District on three acres. 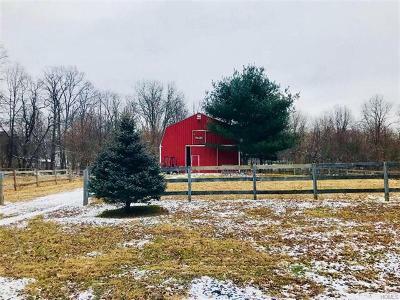 Property has some horse fencing and a barn and a pond. 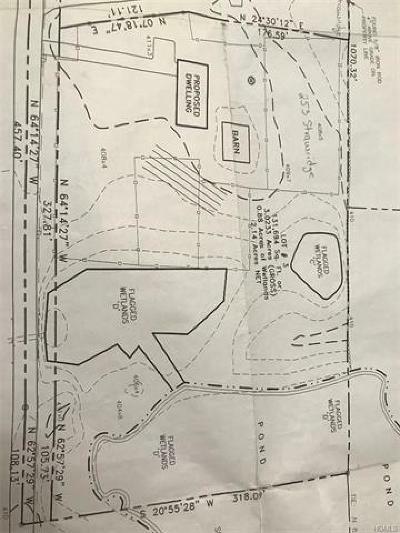 Previously engineered in 2005 for a four bedroom in-ground septic system-will need engineering updated. 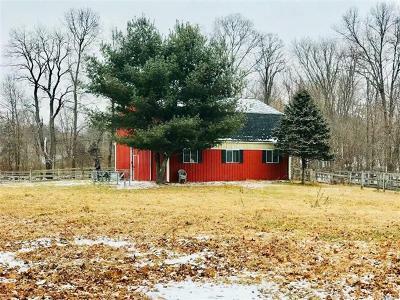 Conveniently located, just minutes to Newburgh/Beacon Bridge for commuter transportation into NYC.